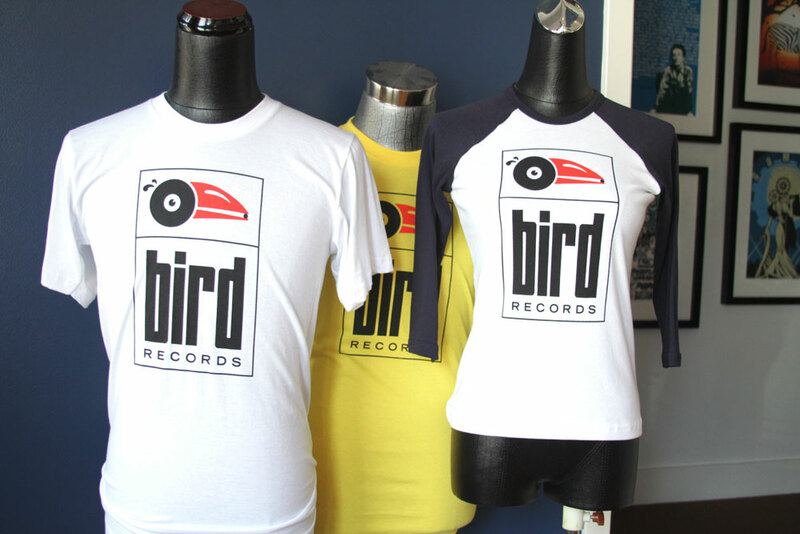 Bird Records is an independent label with a primary focus on artist development. 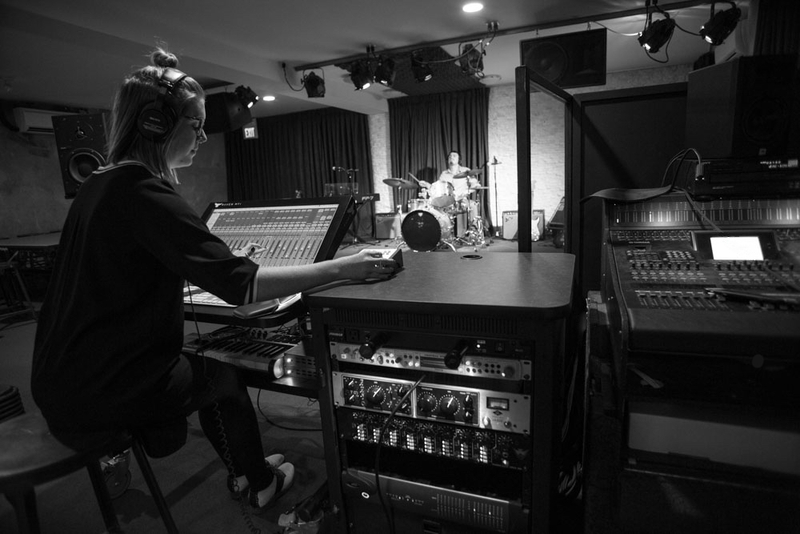 Through education and collaboration, we strive to build strong relationships with musicians, making and selling new music in a way that they are proud of. 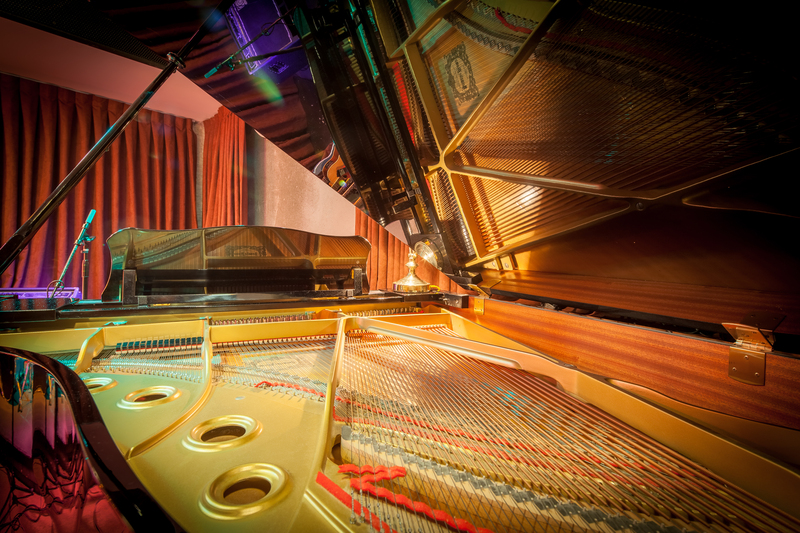 We help musicians realize the highest quality audio recordings of their original artistry. We work to align them with causes of their choice. We market their music and further align them with the fans in the public and business sectors. We are committed to releasing exceptional music. We are determined to properly develop our artists. We are enthusiastic about creating a true community of music lovers. We are modestly optimistic. 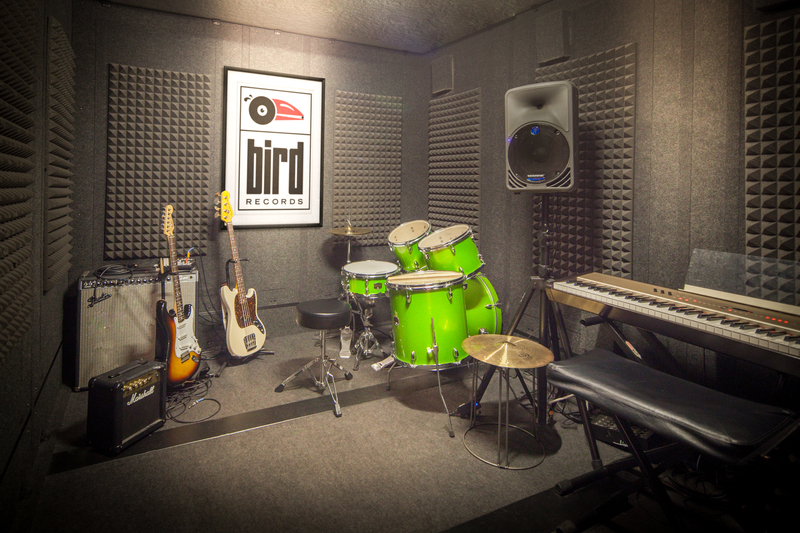 For booking, please email info@birdrecords-sf.com. 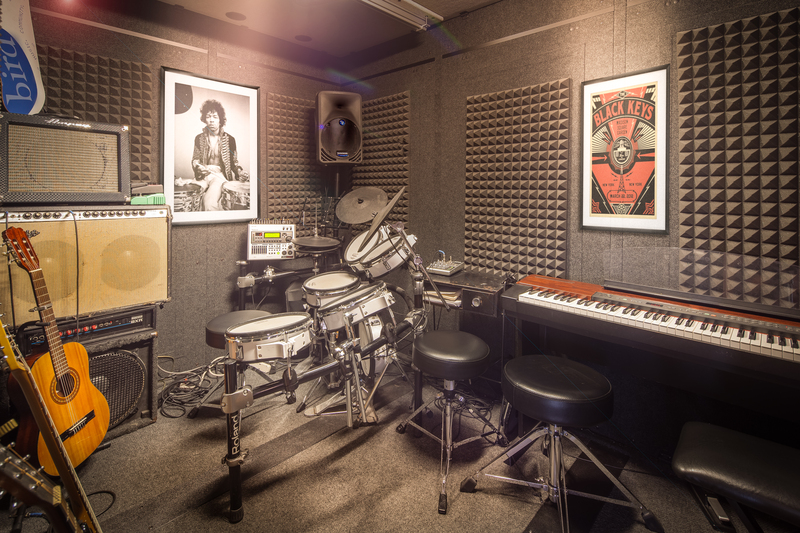 Bird Records has a network of session musicians that can play on your tracks including guitar, bass, drum, piano, and other instruments upon request. The fee for these services is $100/hour per musician. Yes, we charge $120/hour. Engineer fees range from $30-$100/hour. Of course. Email is easiest, or call us at (415)441-3551. We’d love to show you around. Do you have a demo CD of tracks from Bird? Yes we do! Weekends are popular, please be sure to schedule these well in advance as they fill up fast! Yes, we love doing work for commercial businesses. Yes, but we’ll need to talk to them and see if they are qualified to run the studio. Yes. Smoke cigarettes outside only. Consumption of alcohol is also prohibited in the Bird. 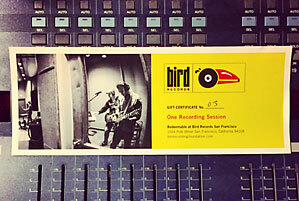 Bird Records gift certificates are available starting at $500 for a 5-hour recording session. Call us at 415-441-3551 to purchase.